John C. Traynor was born on October 19, 1961. Traynor spent his early years in Chester and Mendham, New Jersey, attending Delbarton School in Morristown. 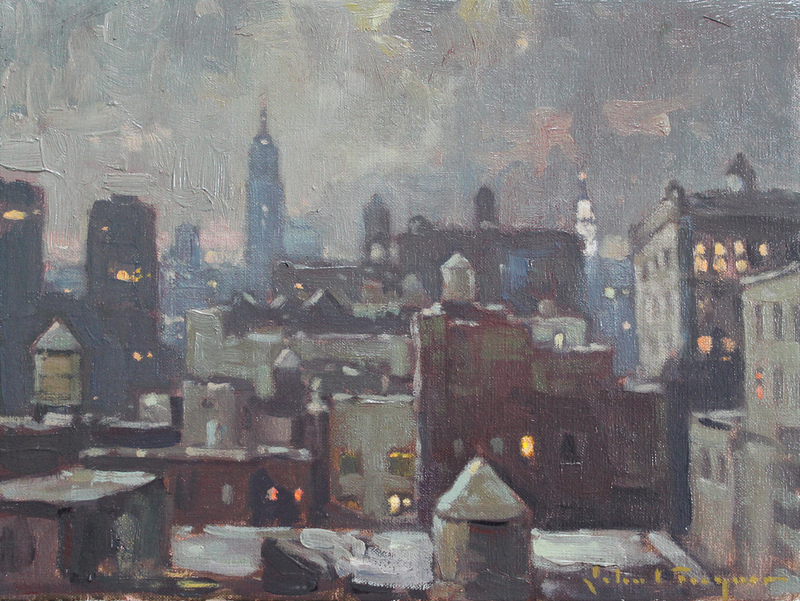 He pursued formal arts training at Paier College of Art in New Haven, Connecticut, and figure painting with Frank Mason at the Art Students League of New York. Traynor continued to study landscape painting in Vermont with Mr. Mason, drawing with Carroll N. Jones Jr. of Stowe, Vermont, and sculpture for one year with Brother Jerome Cox in Florence, Italy. 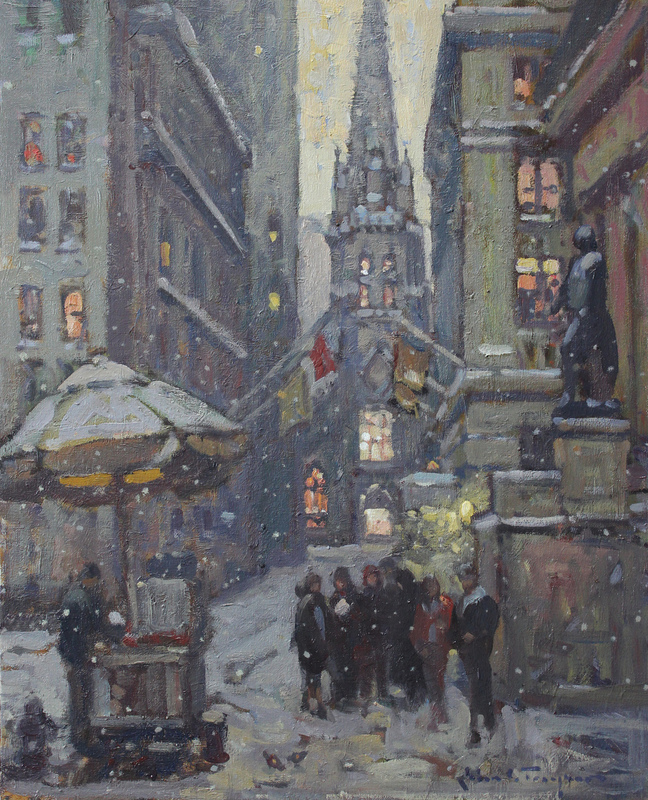 Traynor has received over two hundred awards of merit for his art, including the Salmagundi Club Medal of Honor and Merit, the Grumbacher Gold Medal, the Robb Sagendorph award, and the Frank Dumond Memorial Award for best light and atmospheric effect in a painting.